Everyone loves a baby shower, celebrating the pending arrival of a sweet new cherub is exciting and as guests, we love to fluff and fuss over the amazing lady who is doing all the baby making. Give the muslin wrap and the onesie a miss this time, here’s some gift ideas focused on mum! Is the mama you’re buying for a fan of all things cute and quirky? 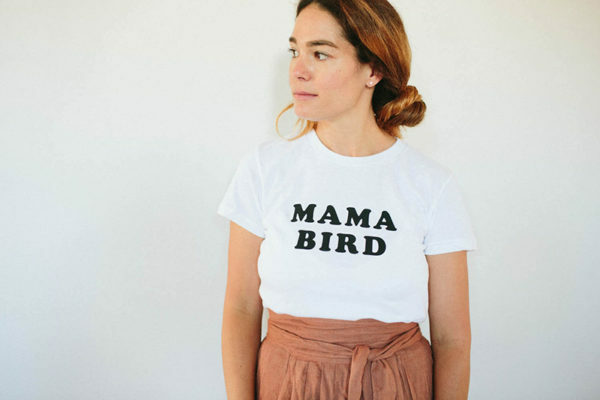 Definitely pop this Mama Bird tee in your cart if that’s the case, priced $37 from The Bee and The Fox. Many underestimate just how much time will be spent sitting, soothing and snuggling their wee little bundle of joy. Whole days can slip away spent confined to the couch so make sure a new mum at least has something to read while she’s there! 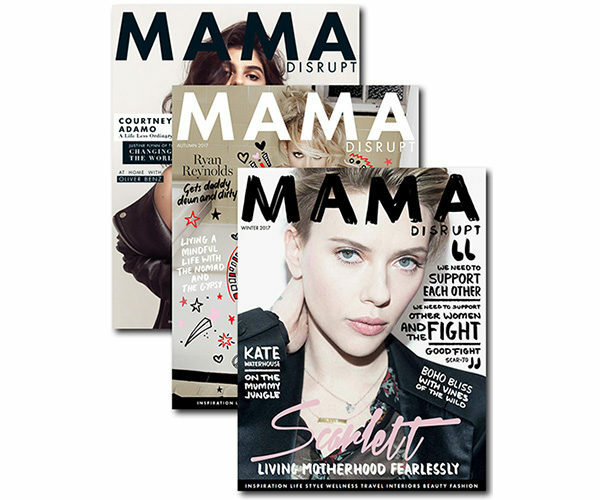 Mama Disrupt mag offers a 12 month subscription for just $55. Let it be known, a delicious gift box is always well received. The perfect afternoon pick-me-up, Let Mama Eat Cake! 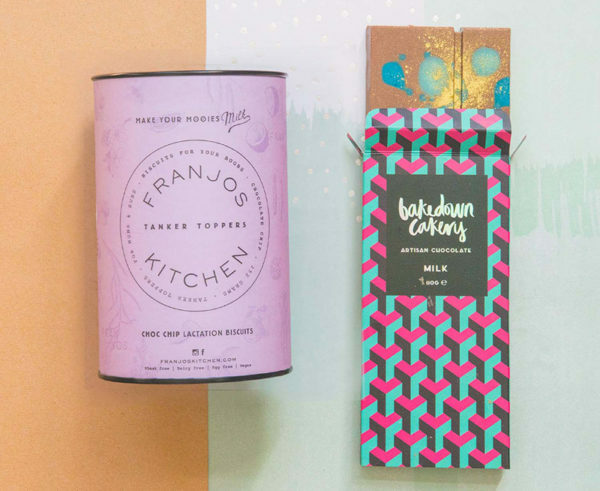 gift box contains Franjos Kitchen Tanker Topper lactation cookies and your choice of luxe Bakedown Cakery artisan chocolate. From Hello Mama, priced $35, sweet! One thing for sure I know about the arrival of a new baby, is there will be plenty of photos taken. Give some beautiful empty photo frames, perfect for popping those first favourite family photos in. 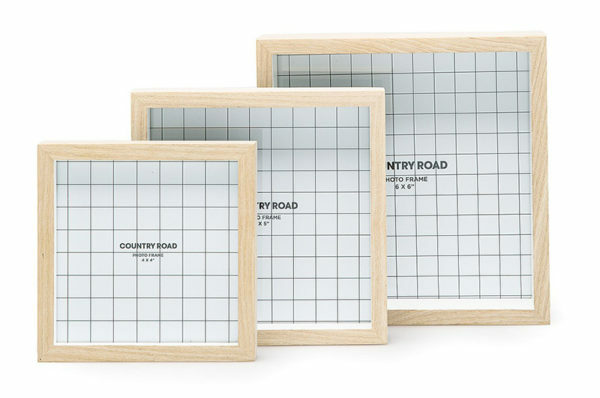 Set of three Adler frames, $69.95 from Country Road. 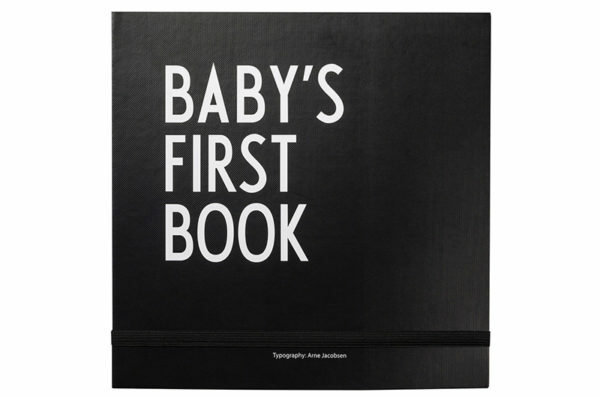 An impeccably designed keepsake from Danish brand Design Letters, Baby’s First Book is a stunning way to record baby’s first year. Available from Leo and Bella in black, pink or turquoise and priced from $90.95. Give the gift of a snug, snoozing baby and two free hands with the Ergobaby Wrap, $119 from Babes in Arms. Something that’s often deemed as not an essential item compared to the other many, many things parents need to buy for baby, it’s still something handy to have. Feed the family! Gift vouchers for a food delivery service such as Happetite or The Dinner Ladies mean one less thing for tired new parents to worry about. 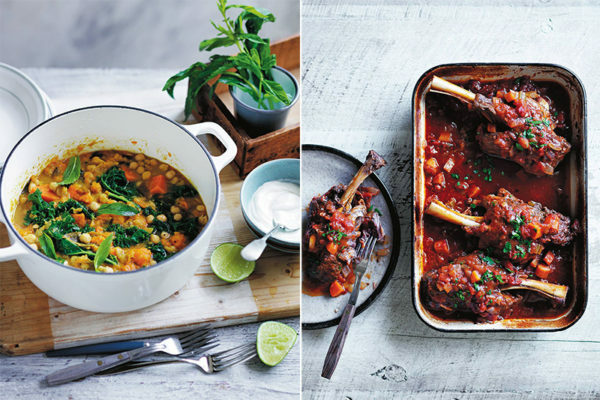 Alternatively, if you’re quite the cook and live close by, stock their freezer with a few family meals. 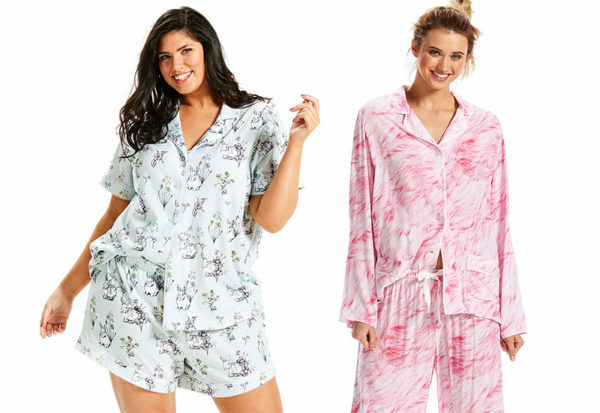 Treat your new mama to fresh pyjamas! New mums spend a fair whack of time awake in theirs, so retire the old ones she’s been living in all pregnancy and treat her to a pair of funky new ones. Peter Alexander gets my vote every time! Of course there’s a whole lot of sentimental keepsake items to keep from baby’s first year. 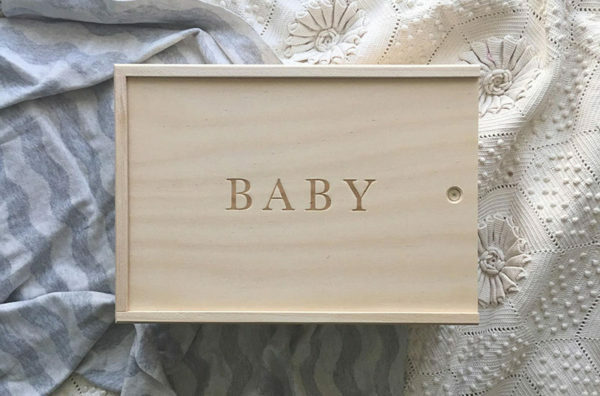 Give parents a beautiful spot to store them in with this glorious Baby Keepsake Box, $79.95 from Write To Me. Finally, if you’re really stuck at what to buy for a baby shower, offer your future babysitting services. You can’t put a price on having someone looking after the baby while mum pops to the shops, has a shower or catches up on some well earned sleep.